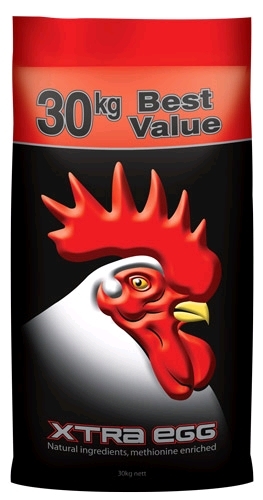 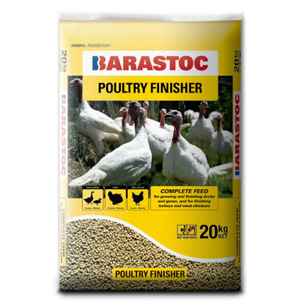 Complete and nutritionally balanced to support health, reproduction and maintenance of mature birds. 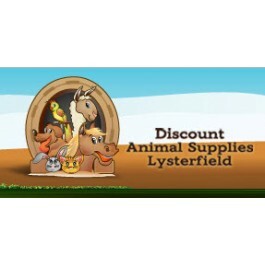 Suited to a wide range of quail, pheasant, peafowl and guinea fowl breeds. 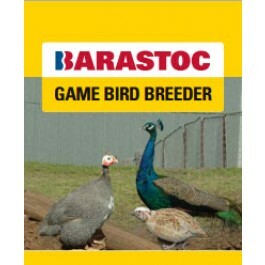 Suited to birds being kept for breeding, or being kept as ornamental birds. 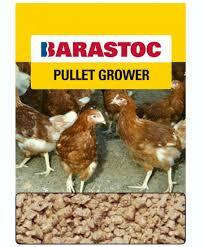 Feed is pelletised and then crumbled to a suitable size.